What of art and its like, back in 1832? No Picasso, no Matisse, no Klimt. No Gaudi, no Cartier, no Rodin. Stylistically, fine art was still stuck in the depiction of the wealthy showing off their wealth. On the other hand, illustrators such as Simone Pomardi prowled the Greek islands with portable cameras obscura, drawing peasants in the Parthenon and maids in the Medea. The first great burst of Egyptomania had flooded popular culture, along with a renewed interest in those members of the population not normally found within the echelons of the British ruling classes. Architecture too, took monumental form when the wealthy estate owners sought to do something with their fortunes. In this era the British Museum was begun; the Louvre museum took shape; great buildings based on the profits of trade – and slave labour – erupted across Europe in a welter of carved stone. Influences came from Ancient Rome and Classical Greece, especially with the arrival in London of the Elgin Marbles stolen from the Parthenon. One of Glasgow’s famous architects of this era was even known as Alexander “Greek” Thompson, so pervasive was the influence of Classical Greece throughout his portfolio. Less traditional views appeared too. 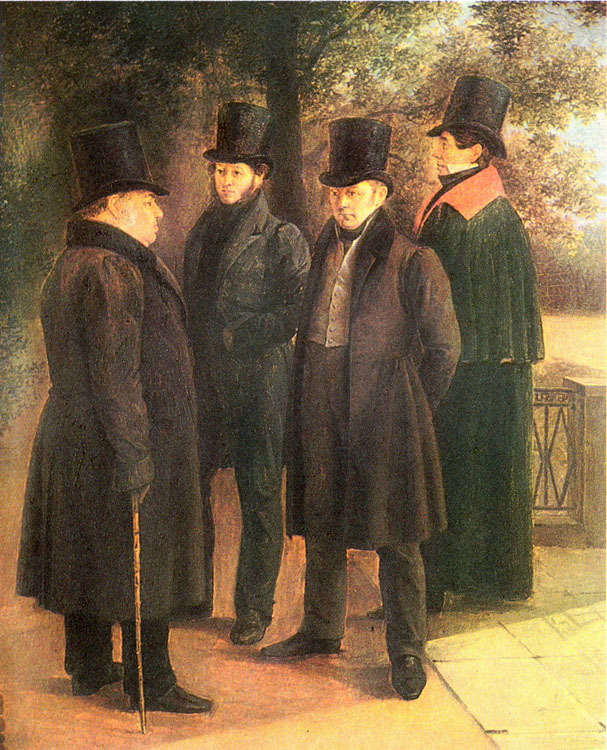 Merchants in both Britain and France sought to emphasise how much their fortunes had been made in recent times, by their own devising, and in their patronage of the arts there was less of the classical, upper-class conceits (half-ruined follies with scantily-clad dancing girls frolicking in the undergrowth – not practical in much of Britain, or France, unless their career plans involved pneumonia). Was it a change in materials that helped to portray smaller portraits, more stylistic aesthetics? A new interest in urban living, the people who lived in cities such as London and Paris? Or the influence of artists such as Goya with his sketches of the Peninsular War – and all its horrors? And ordinary folk, to whom high art would be a luxury, making their own designs to traditional patterns? Remember, too, that this period was the start of a period of expansion for the industries that propelled Britain to its Victorian pomp. 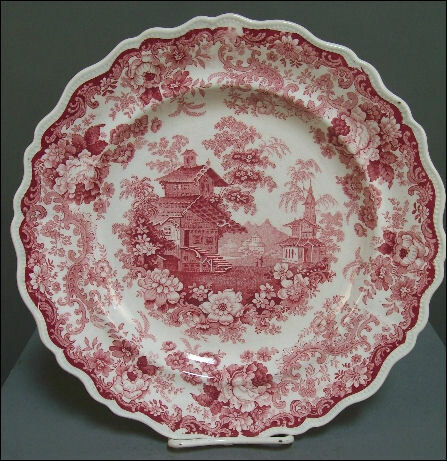 Influences from elsewhere – China, India, Egypt – had been popular in the salons of the wealthy for some years, but with the rise of linen-mills and factories producing consumer goods, those designs became widespread. Complex weaving patterns using punch-card looms, hundreds of yards of cloth made more cheaply than a hand-loom weaver would charge, by exploiting child labour and paying mill-workers poorly. Machine-made ribbons, possibly the only finery affordable to the very poorest for Sunday best. Printed cottons, made in factories across Europe with the most modern inks and dyes. Art doesn’t just mean painting and drawing. There’s the craft of artisans too. Jewellery, for example, forms a thread of the story in SHADOWBOX. One of the most permanent parts of the archaeological record, fine metalwork is also one of the most easily reshaped. Gold has always been recycled. Sailors and gypsies carried their wealth in gold hoops strung through their perforated earlobes, marking them as transient in the eyes of most other people even as their exotic appearance attracted portrait painters. 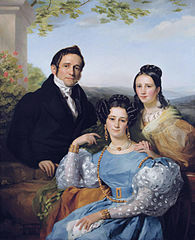 Most people in 1832 wouldn’t have anything golden – not even a wedding band. Silver, although more widespread and cheaper, took form in silver cutlery and tableware, ornate and elaborate fabrications that took an army of servants to polish. Folk art, however, took many forms. 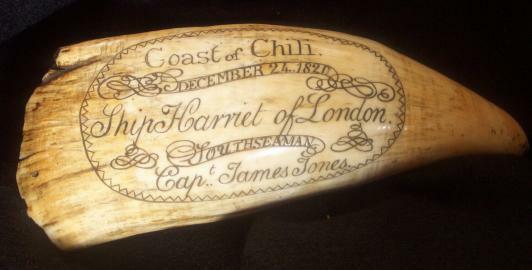 Scrimshaw, the art of engraving pictures on whale teeth, took time and practice. Patterns inlaid in furniture by cabinet-makers, or burnt into the wood (pyrography), decorated everyday items. Crockery from the Potteries, Delftware, Limoges – designs to be displayed in dining-room cabinets, treasured and shown off with pride. And just because people didn’t make a living at making things doesn’t make their output less arty. Carvings done by prisoners from the Napoleonic wars show the inventiveness of ordinary people, especially those with time on their hands. Even small details, added in hidden places. The wood-carver who shaped the figurehead of an ocean-going tea clipper. The basket-weaver shaping a willow cradle for his child. The lace-maker, bobbins a-spangle with glass beads from Murano, following her own family patterns handed down through generations. Because the Devil will find work for idle hands. And while a strong streak of Puritanism still lay embedded in the national psyche of both Britain and France, even Puritans must sing at least once a week when the looms and factories fall silent for the Sabbath and the week’s hard work is done. Next post in the SHADOWBOX series: A Song For Europe.